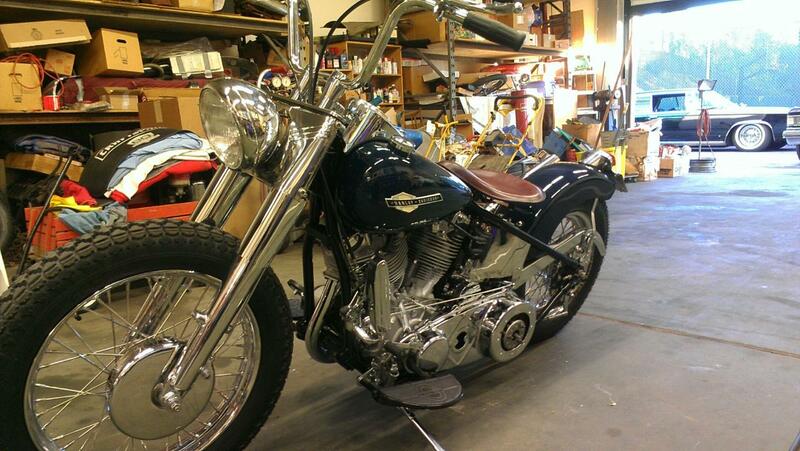 Got a few pics from our youngest invited builder, Dylan Mingerulli of Fullerton, California. 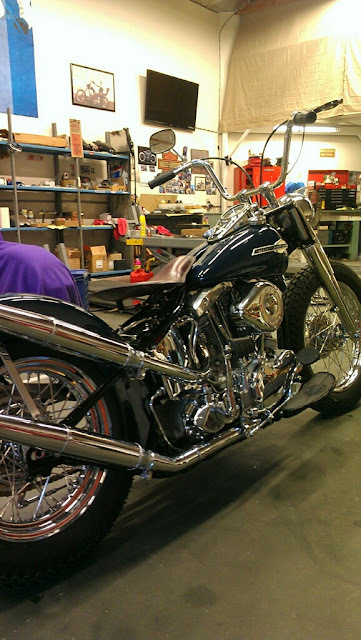 He’s 19 years old and built this super clean ’66 Shovel to follow up his amazing ’65 Panhead he finished when he was 15! Start em young folks! Come see Dylan’s and the rest of our guy’s bikes this saturday! This entry was posted in Uncategorized and tagged born free builder, clean, dylan mingerulli, generator shovelhead, Invited Builder, young gun. Caleb Owens BF5 Build..Off the Lift!